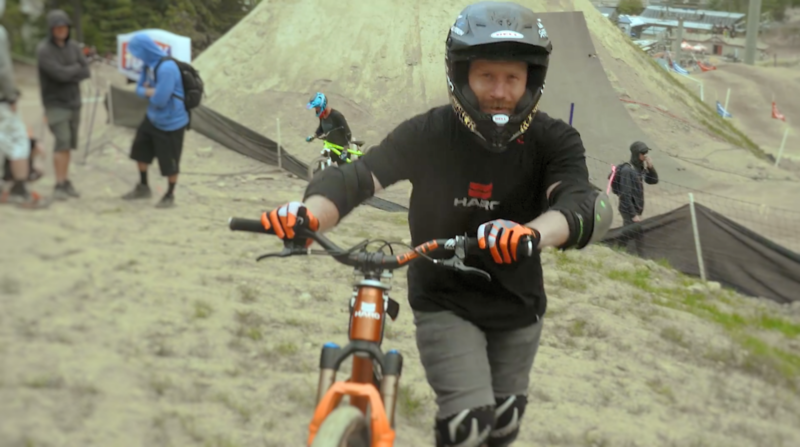 In the final episode of the Haro MTB Basecamp Chronicles come along for the ride as Ryan Nyquist launches to a third place finish at the main event at Crankwork, Joyride. 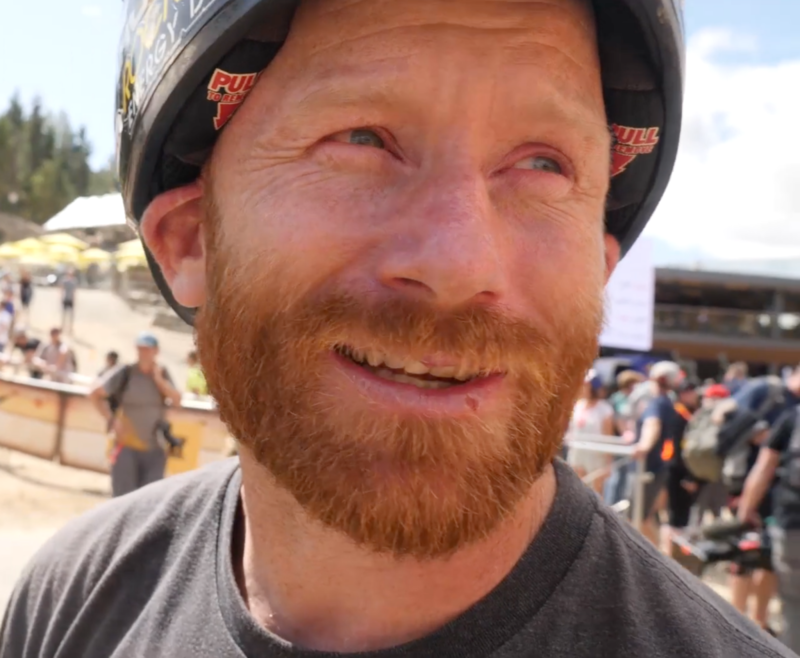 Come along for the ride with Ryan Nyquist, as the Haro-sponsored freeride and BMX star takes in all the craziness that is Crankwork Whistler. 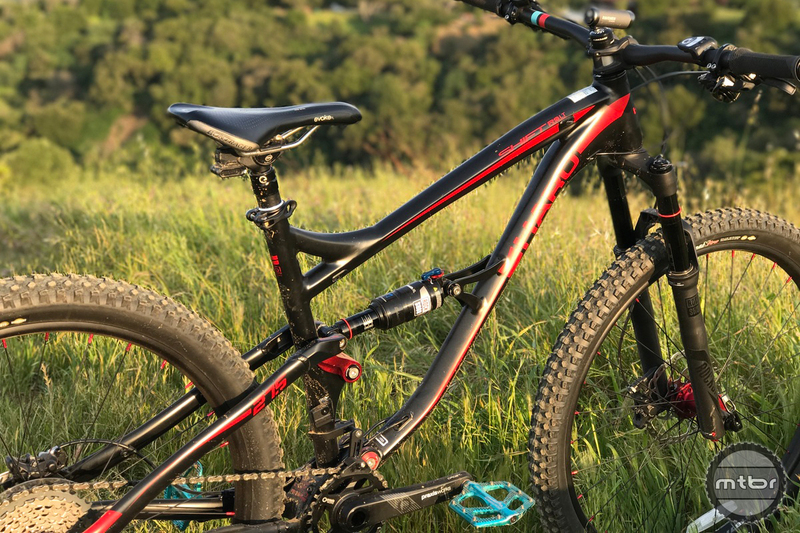 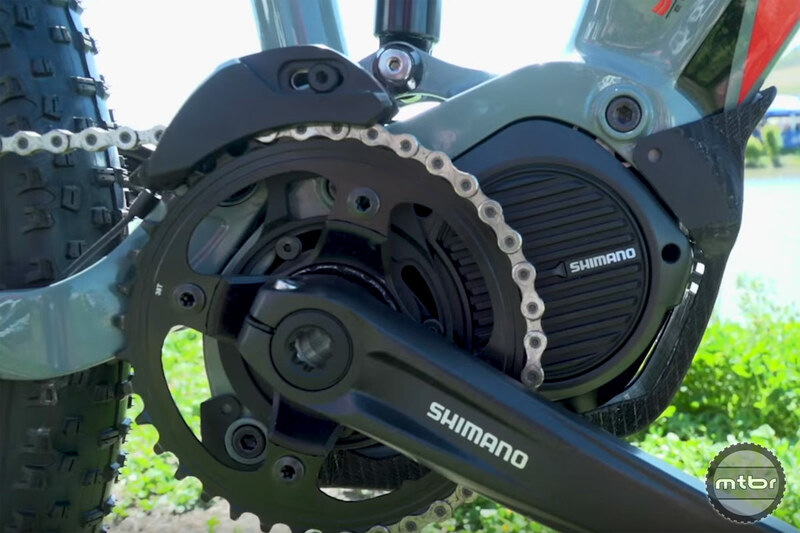 The components are a highlight of this bike, as Haro is an established brand that is aggressively re-entering the mountain bike market after a hiatus. 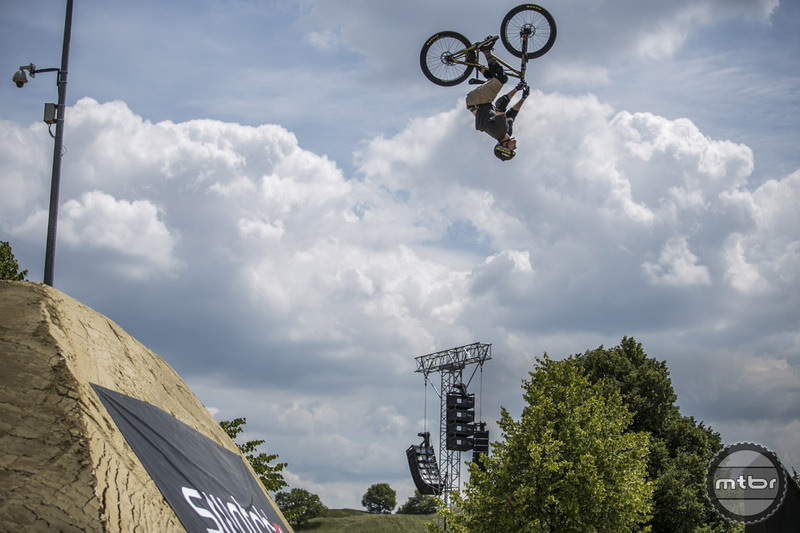 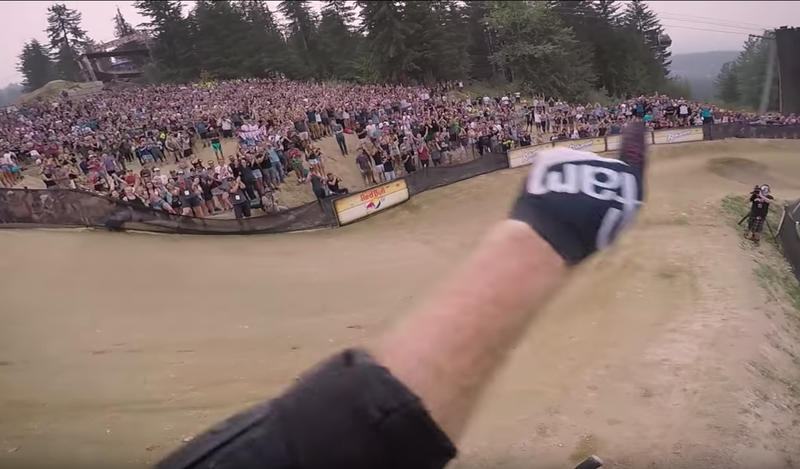 Long time (20 years) Haro BMX superstar expands team role to dirt jump duties for 2016. 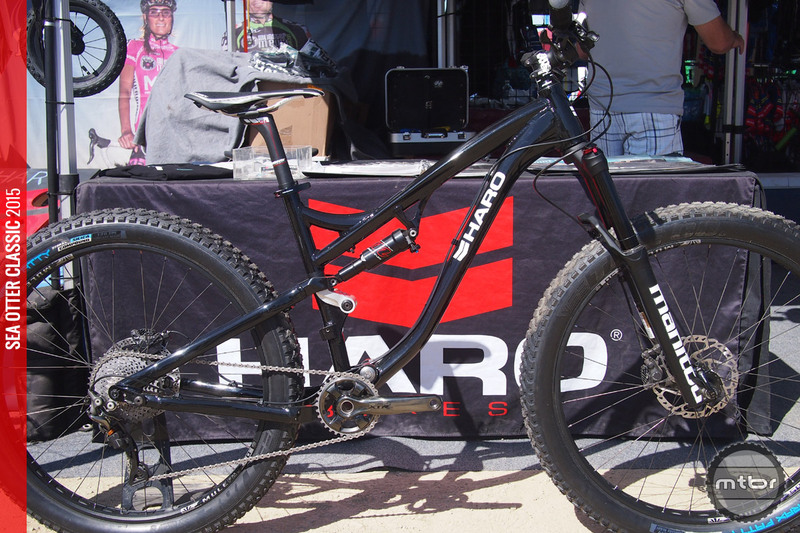 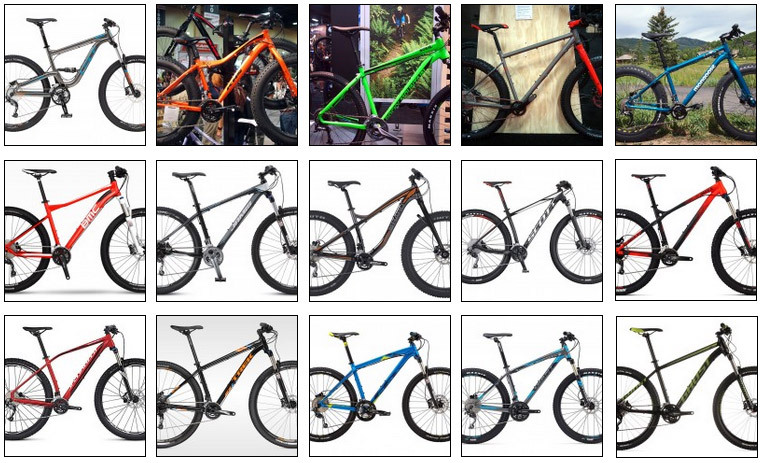 Some prototype bikes from Haro’s 2016 line-up including the Shift S3, Shift R5 and R7 and the Shift Plus running the big 27.5+ tire size. 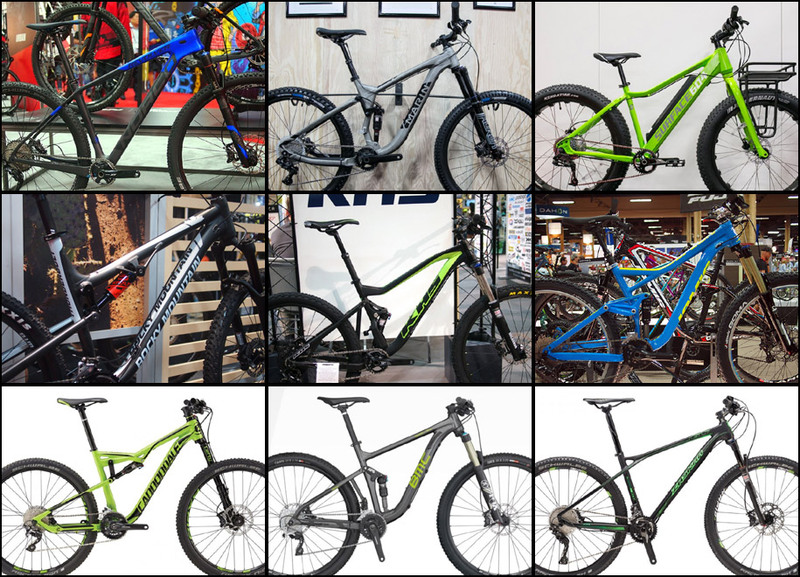 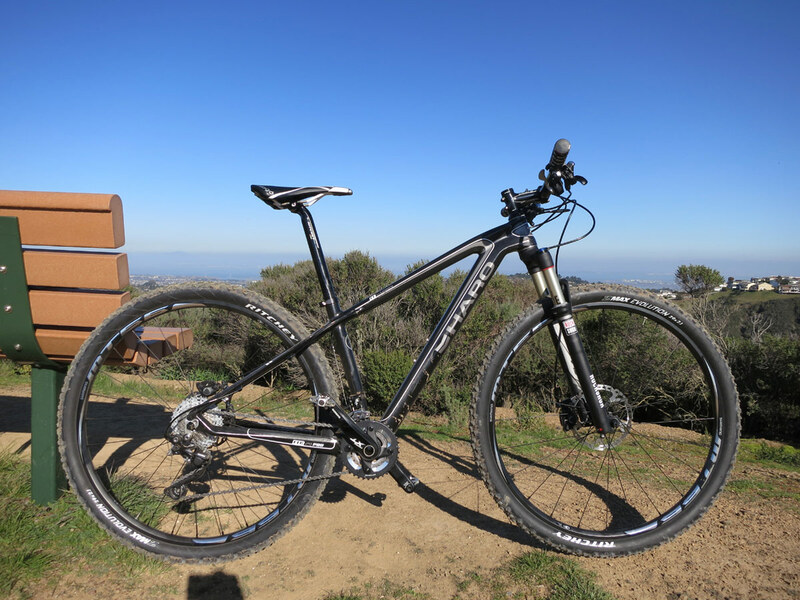 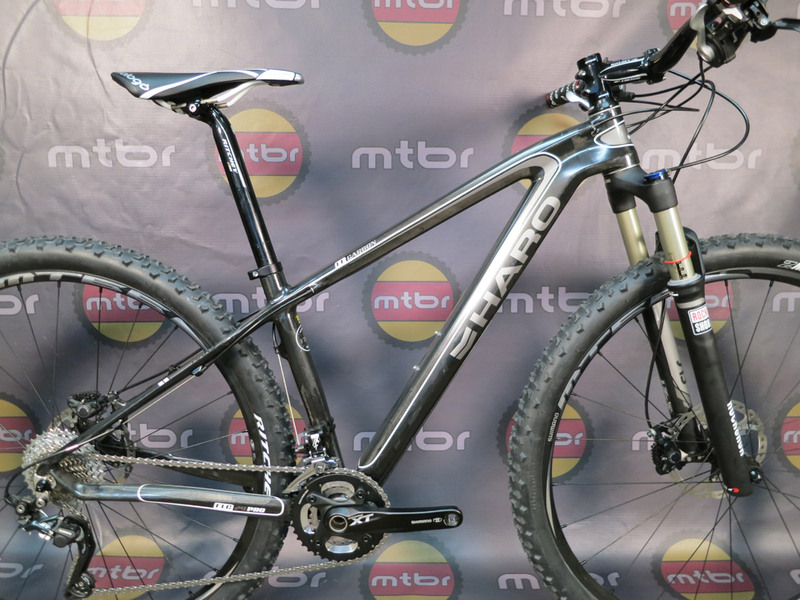 The Haro FLC 29 Pro offers a great value for the rider looking for a lightweight, carbon frame that can serve as an XC race bike as well as an all around trail bike. 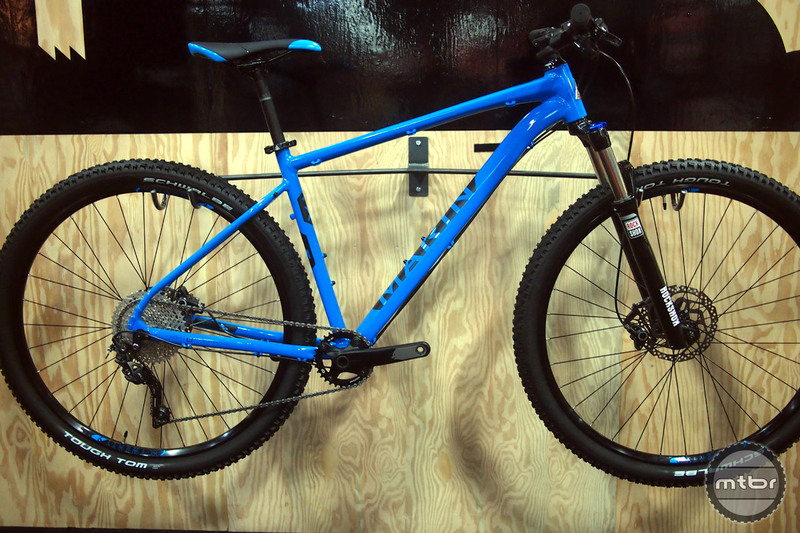 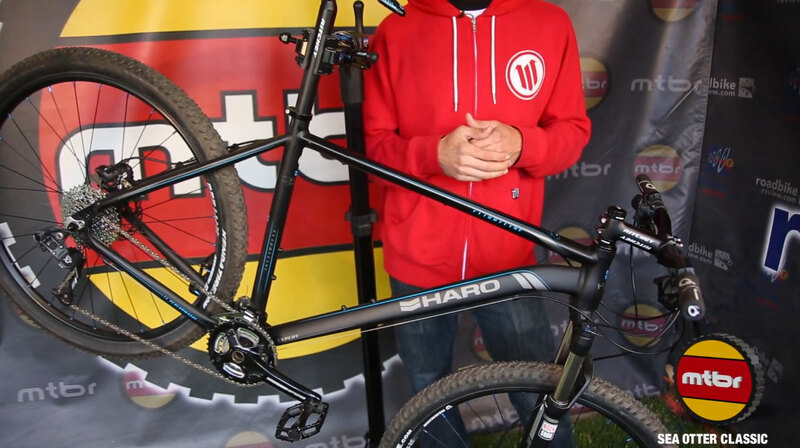 Haro Bikes Brand Manager Philip Tintsman presents the Haro FL 27.Five Expert, a hardtail 27.5 offering for 2014. 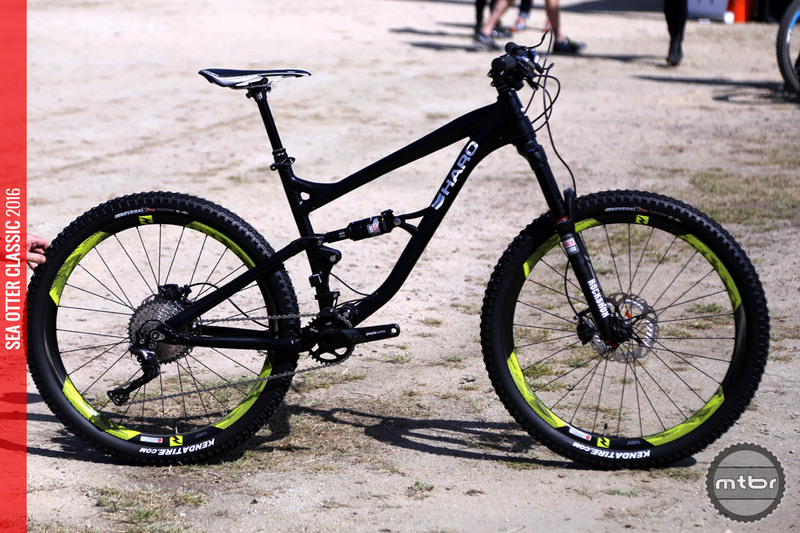 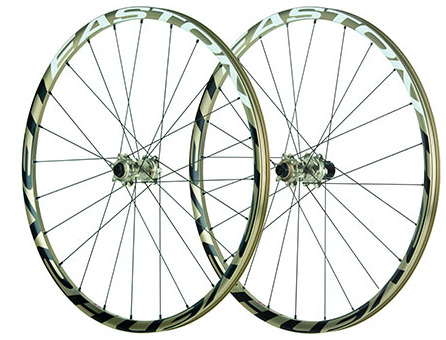 It comes equipped with a SRAM X7/X5 drivetrain, RockShox 100mm fork, Ritchie cockpit and Prologo saddle and grips. 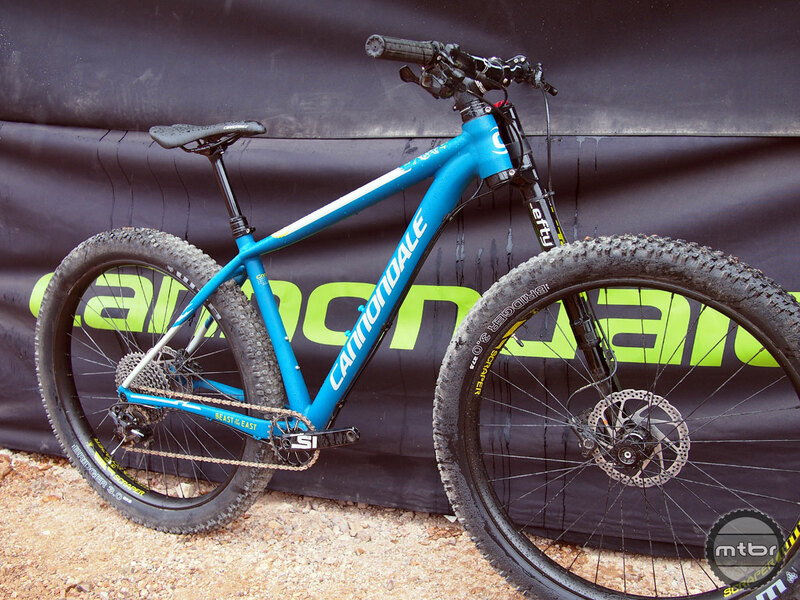 The Haro FLC 29 is a carbon 29er hardtail that is built with massive tubes that provide a still and efficient pedaler that won’t beat you up on the downhills. 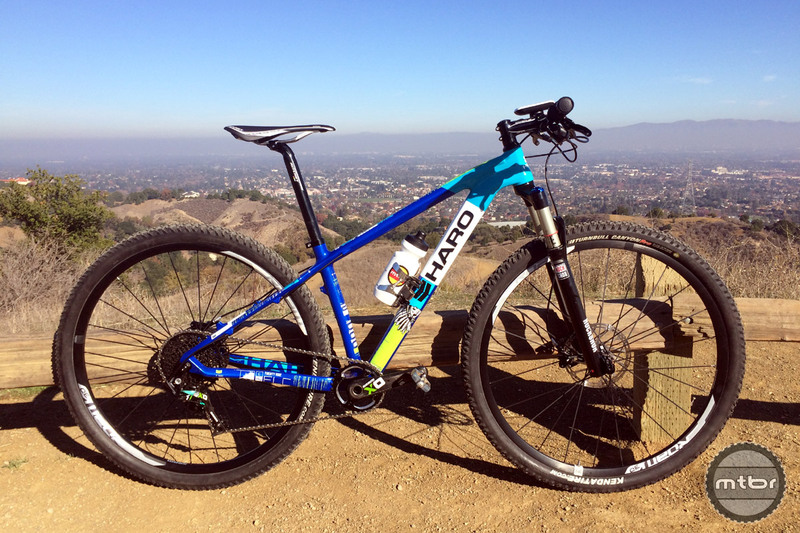 Haro is heading to Sea Otter!